It's almost that time of year again! 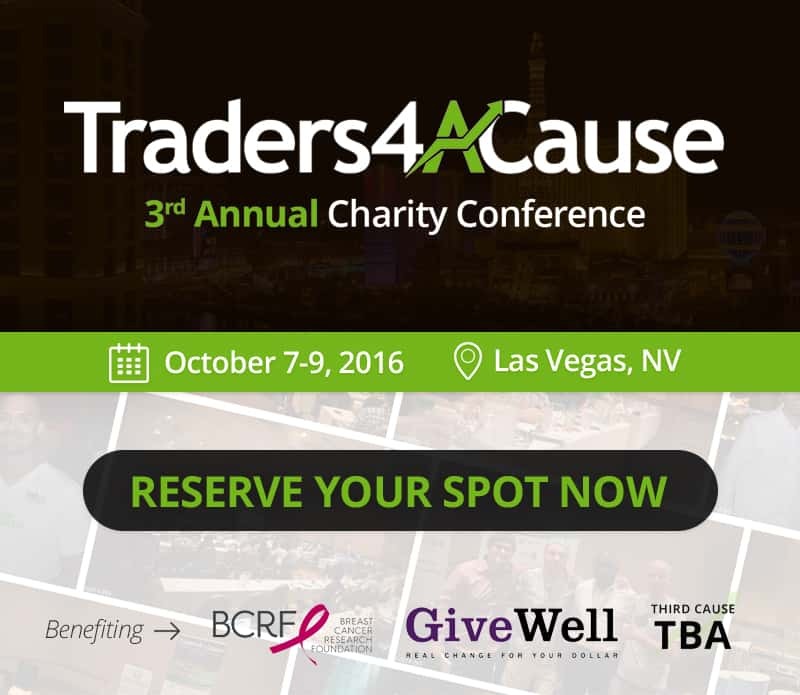 The Traders4ACause 3rd Annual Charity Conference and Golf Tournament will take place on October 7-9, 2016 in Las Vegas, Nevada. We look forward to seeing everyone who has come out in the past as well as some new faces! 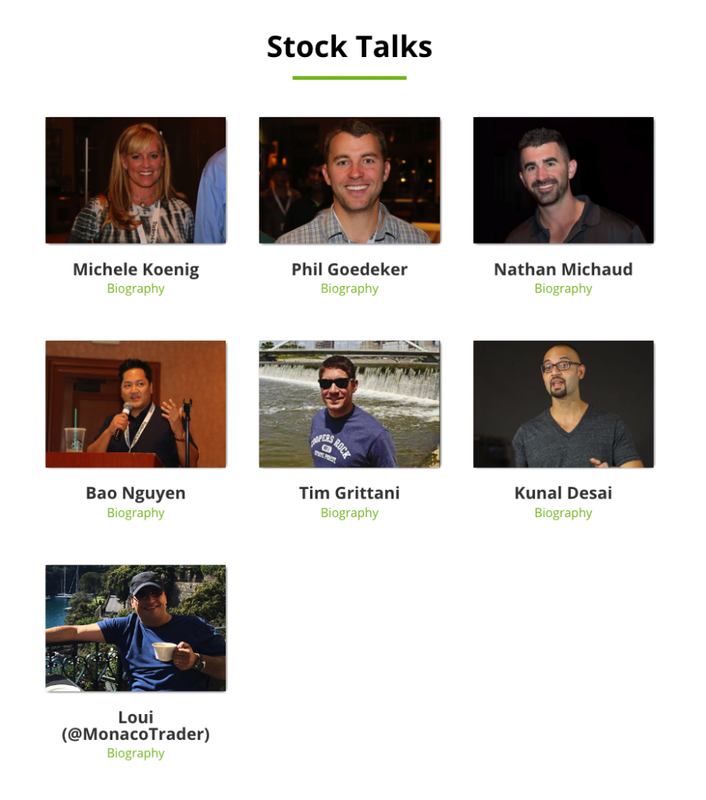 This event is a truly unique experience that gives traders the opportunity to connect with each other and learn from our amazing speakers. 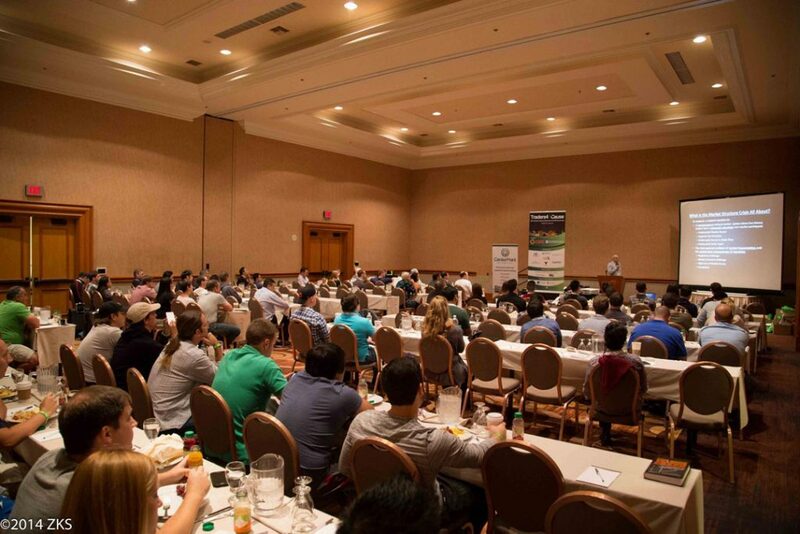 If you haven't been to the event, keep reading so you can understand why this conference is incredibly valuable to traders. I'll keep this brief, as most of you are already familiar with Traders4ACause. 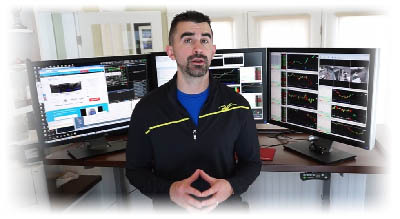 Traders4ACause was founded in 2013 in an effort to promote philanthropy within the trading community. Many traders are fortunate enough to have access to more wealth and resources than most others, and we feel that it is very important to give back to the community. Every year, Traders4ACause handpicks reputable charities to support. We work together with the trading community to raise funds for noble causes. To date, we've raised over $280,000! What is the Traders4ACause Annual Conference? 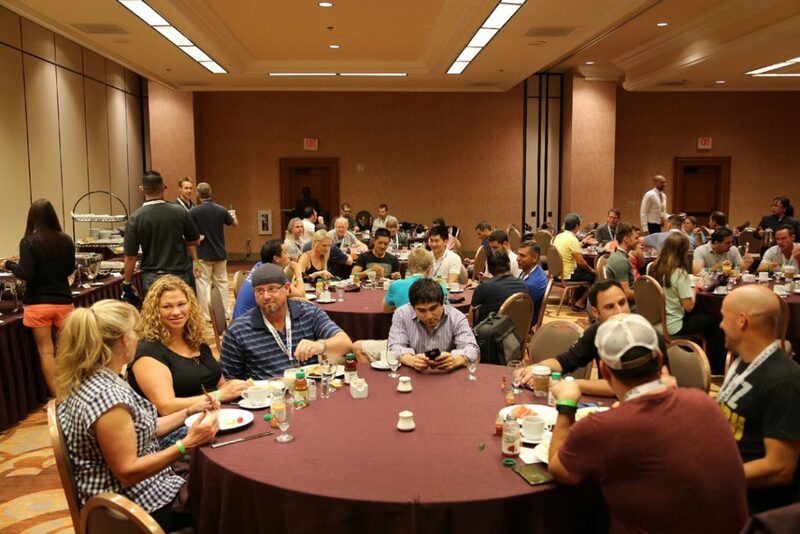 The conference takes place in Las Vegas, NV every year and we have traders fly out from all around the world. This is our 3rd year running the conference and it is always a big hit! The Traders4ACause Conference gives you a chance to connect with experienced traders and learn from our renowned speakers. 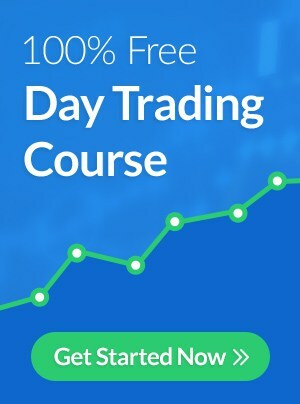 This is a unique trading conference because we mesh the education and social aspects. 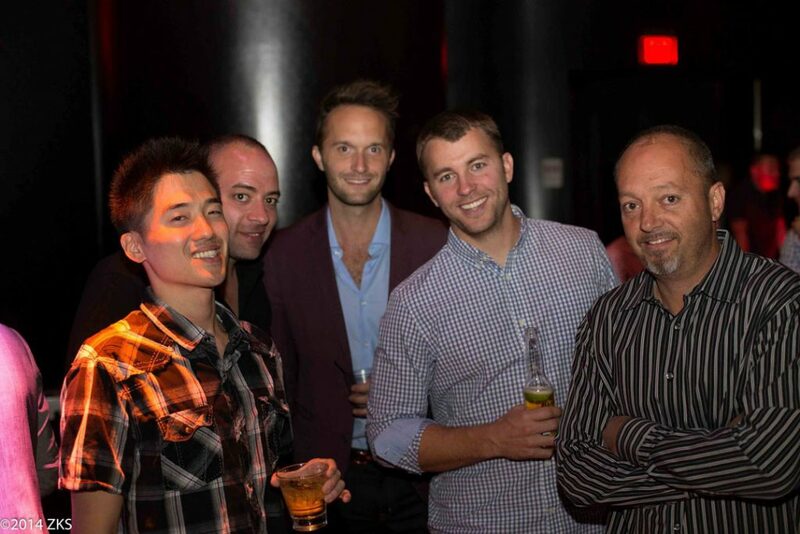 You can learn from experienced traders and network with them at our social events. Click here to see more photos from last year's conference. 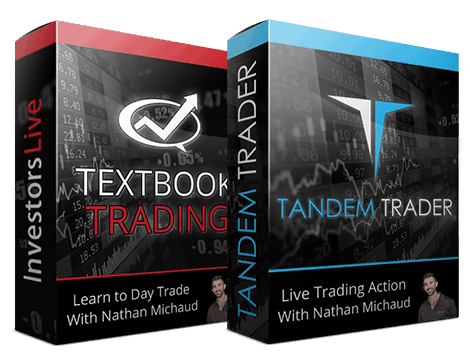 What's In Store for Traders4ACause 2016? We've been planning this year's event for a long time now and we're excited to announce that registration is open. You can get all of the details and reserve your spot on the official event page. Please keep in mind that space is limited and the early bird specials will end on July 31, 2016. As always, we will be hosting our Golf Tournament and a few meet and greet sessions (with open bars!). 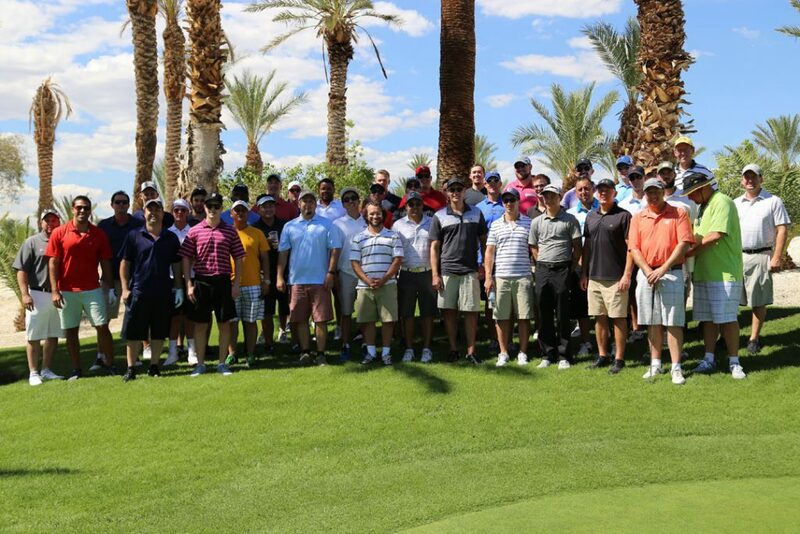 Just signed up for T4AC @Traders4ACause https://t.co/95zM3GPdAv Had a really great time last year, see ya in Vegas!